Officially only the S in the 3GS has ever been defined as speed by Apple, but it certainly could have been true for the 4S as well. The phone featured the A5 processor out of the iPad 2. This chipset included a dual-core processor which ran twice as fast as the single-core processor in the iPhone 4. Onboard was a new Apple-designed ISP for image processing, but the real star was the dual-core GPU that was seven times faster than the one before it. The results of my general-performance tests showed the iPhone 4S to be roughly twice as fast as the iPhone 4. Apple claims graphics performance on the iPhone 4S has been boosted even more by the graphics component of the A5, with speed gains of as much as 7x. That’s a best-case scenario, but my tests with the GLBench Pro graphics benchmarking app did show enhanced graphics performance. One 3D test sequence played at roughly five times the frame rate of the same scene on the iPhone 4; another was roughly double the frame rate. This power gave the iPhone 4S better longevity than the 4, running up to iOS 9.3.5 before being retired. Alas. Squirrel average life expectancy = 12 months. The S Stands for...Switching Antenna? The iPhone 4's antenna made headlines for highlighting a common problem in smartphones: that when gripped tightly, they can experience dips in cellular reception. The iPhone 4's issues were overblown, but Apple did take time in the iPhone 4S keynote to discuss some improvements to the antenna. The stainless steel band now contained two antennas, and the phone could switch between them automatically as needed. This new design was met with crickets, exactly as all antenna designs should be. The iPhone 4S could download data at a rate up to 14.4 Mbps on HSDPA networks. This was referred to as "4G" by other phone manufactures, and by Apple, as of iOS 5.1. Most importantly, the iPhone 4S was a world phone, with support for both CDMA and GSM networks, meaning CDMA customers (like those on Verizon) could roam internationally on GSM networks. 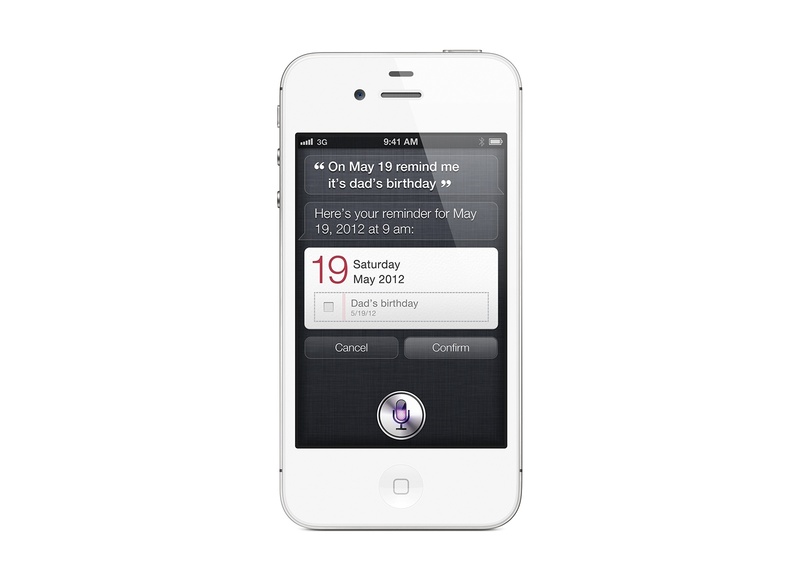 The headline feature of the iPhone 4S was the inclusion of Siri, Apple's voice assistant. Apple had purchased Siri in April 2010 and baked the technology right into iOS 5, triggered by a long press of the Home button. In his demo, Scott Forstall emphasized the importance of Siri understanding the meaning behind a user's words. It knew that "What's the weather?" and "Will I need a raincoat?" were really different angles into the same information. Siri was designed to clue into context and keep track of a conversation, he said. Compared to today, this version of Siri is painfully limited. It could work with Phone, Messages, Music, Calendar, Reminders, Mail, Weather, Stocks, Clock, Contacts, Notes, Maps, and Safari. Like today, it fell back to a simple web search when needed, and could also pull information from sources like Yelp, Wikipedia, and Wolfram Alpha. Siri launched on the iPhone 4S as a beta, a rather unusual move for Apple. No doubt, this was meant to reflect its limited abilities. Some of these limitations are clear in Snell's hands-on video. In addition to the Siri interface itself, Siri was present in the iOS keyboard in the form of Dictation, available in all applications. The S Stands for...Sales Price? 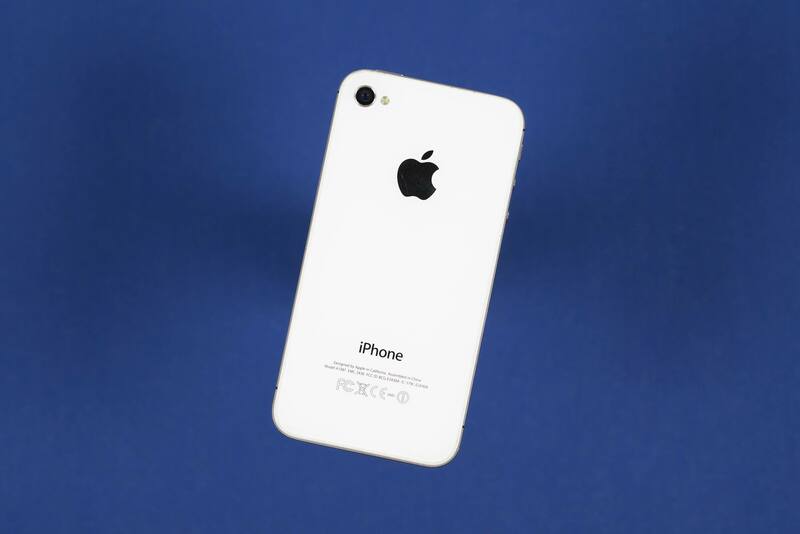 The iPhone 4S, with its new CPU and GPU, updated camera, slightly better battery life, and Siri went on sale in October 2011 starting at $199 with a two-year contract for a 16 GB model. 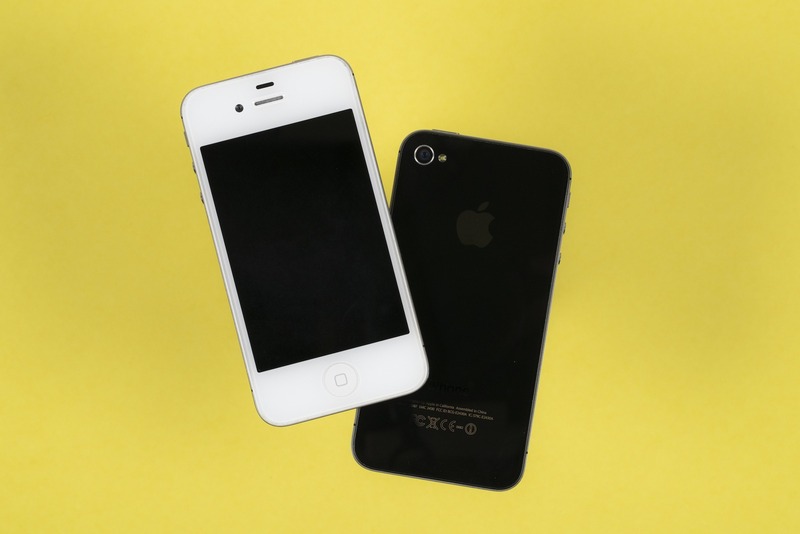 Both black and white phones went on sale on day one, unlike with the iPhone 4. When it went on sale, an 8 GB iPhone 4 was sold for $99, while an 8 GB iPhone 3GS could be picked up free on contract. The S Stands for...Something New This Way Comes? The iPhone 4S was the last of its kind. 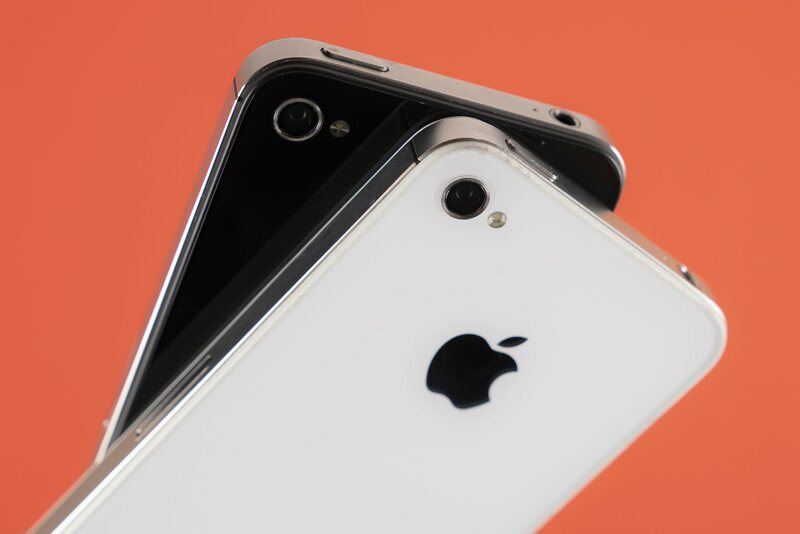 It was the last iPhone with a 3.5-inch screen, as the iPhone 5 would be taller, measuring in at 4 inches. The 4S was also the last to utilize the 30-pin Dock Connector and not offer LTE. The iPhone X brought some design cues back, like the stainless steel band and glass back. In my eyes, it's the best looking phone since the glory days of the 4 and 4S design.